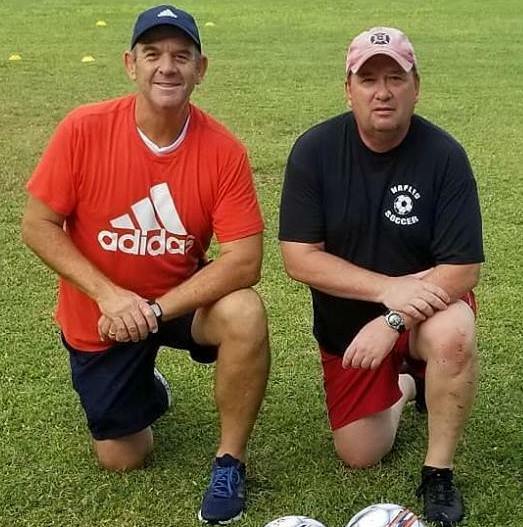 Just4Keepers of Southwest Florida has been established to fill a void for goalkeeper training in the area. Often keepers are the most overlooked position when it comes to regular team training. Coaches just don’t have the time or experience to work on the development of their keepers as they would a field player. It is for this very reason we founded J4K SWFLA in partnership with the international Just 4 Keepers organization. Coaches Rob Anderson and Dwane Martin have been coaching together for over 8 years and combined have over 30 years coaching experience. They have backed their coaching experience with several coaching licenses,and certifications and have attended coaching education events. They bring a passion unlike many others and have unique insight to the goalkeeping position learned from mentor Ray Newland (Founder of J4K). Session plans are based on Just 4 Keepers curriculum of proven learning and teaching methods endorsed by the USSF and FIFA. The J4K program operates as a year-round training system, utilizing the skills of all participating goalkeepers to help each other develop. 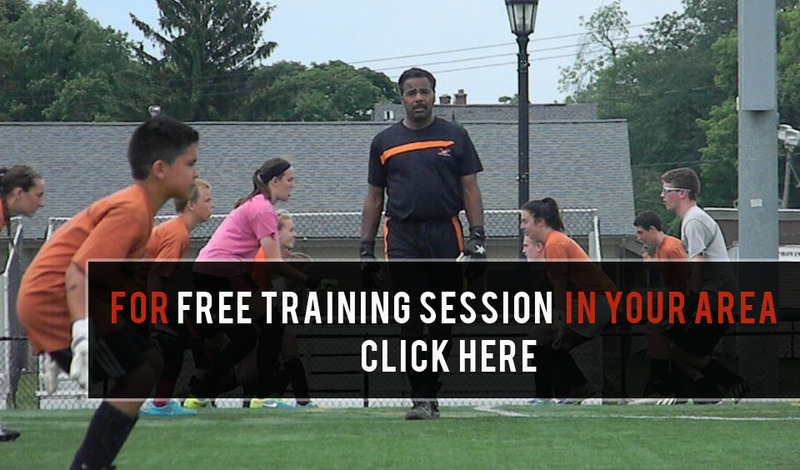 By meeting weekly, the J4K program reinforces the skills needed to be a successful goalkeeper. 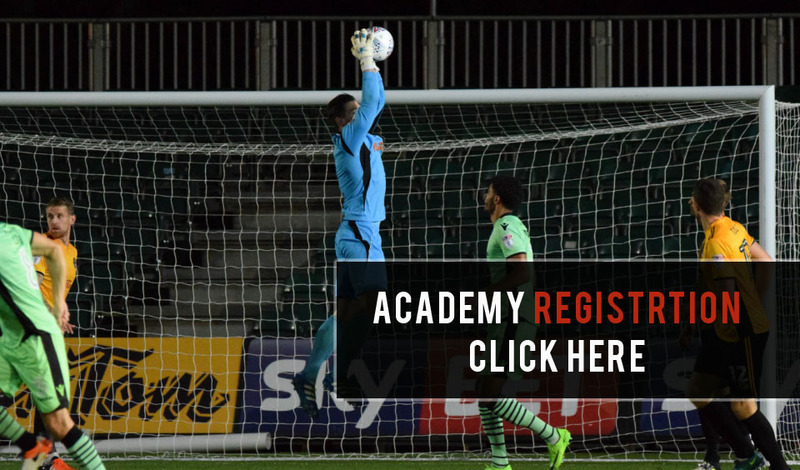 It is our belief that the goalkeeper position requires regular, consistent and on-going training and is not a skill that can be learned and perfected in a few sessions.